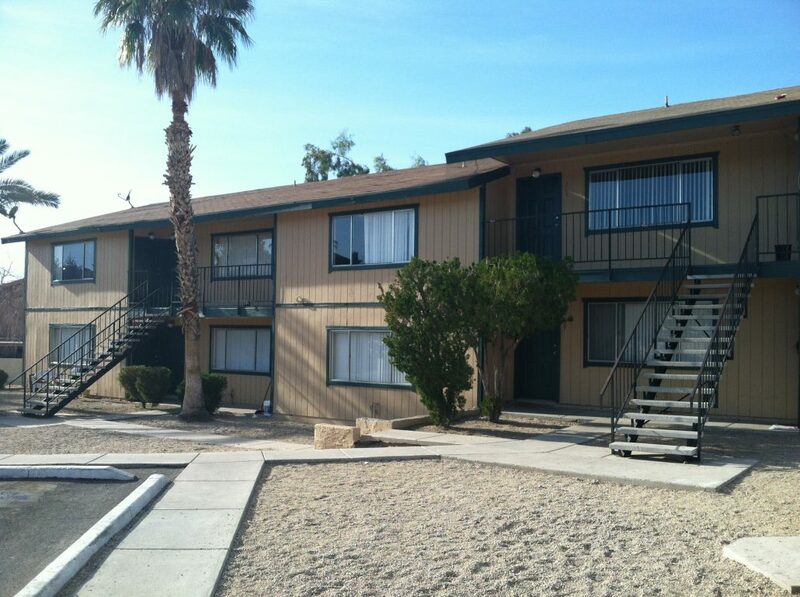 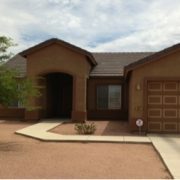 (Phoenix – February 8, 2013) – Vestis Group is pleased to announce the completed sale of Mountain View Acres Apartments, a 20-unit multifamily property, located at 1346 E. Mountain View Road in Phoenix, Arizona, for $650,000 / $32,500 per unit. 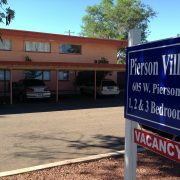 Woodridge Manor Holdings, Inc. of Tempe, Arizona sold the Mountain View Manor Apartments in Phoenix to Partis Mountain, LLLP of Vancouver, BC Canada for $650,000. 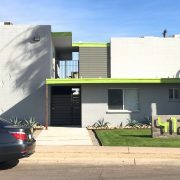 Natan Jacobs, Les Litwin and Victoria Miachika of Vestis Group represented the Buyer in negotiating the sale of this Phoenix apartment complex. 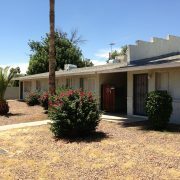 The new owner plans to upgrade the unit interiors and refresh the buildings’ exterior and amenities. 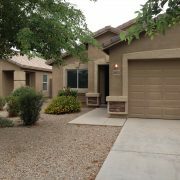 Mountain View Acres is located in north central Phoenix, along E Mountain View Road, within walking distance to the Phoenix Mountains and various hiking and walking trails. 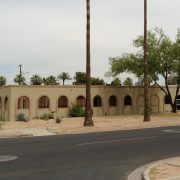 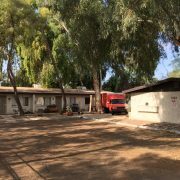 The property is located in a quiet residential neighborhood 1.5 miles north of Northern Avenue, along Mountain View Road allowing easy access to the SR-51 Freeway, 7th Street, Cave Creek Road, the Biltmore area, the Camelback Corridor, Downtown Phoenix, Sky Harbor International Airport, the valley freeway system and numerous employers.